I hope you all had an amazing week full of “Aha” moments and some much-needed quiet time. This week feels softer to me, and the angels would like us to focus on ease and trust. More like a feeling of allowing instead of forcing. No matter where you are on your journey, consider ease as a choice, and a verb. Whenever I get into a place of trying to make something happen, I find that I muck up the works, much like pulling a cake out of the oven too soon, it will always go flat. 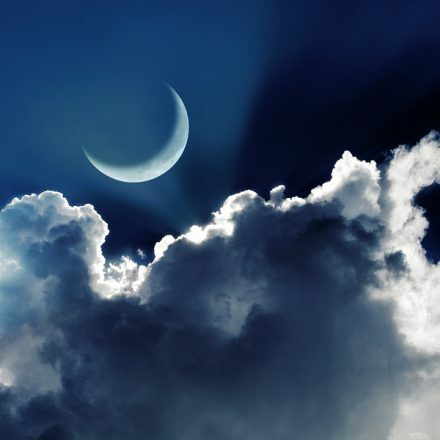 Thursday, February 15th is New Moon, and a partial Solar Eclipse is at 2:06 PM Mountain Standard Time (MST), open your arms to receive and allow ease into your life. 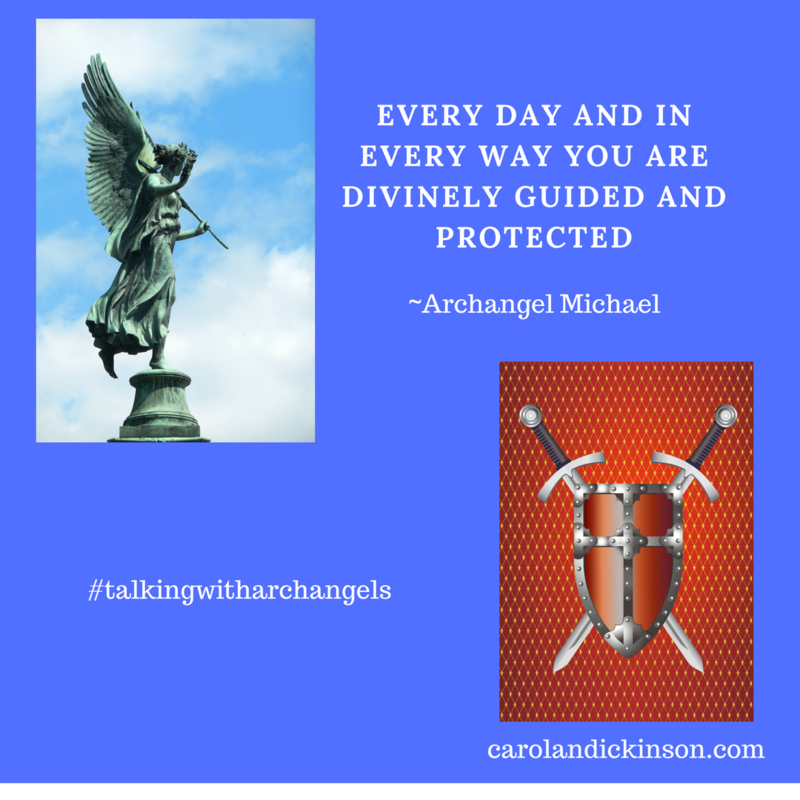 Archangel Michael is a powerful angel when it comes to helping us with commitment, courage, strength, trust, empowerment and keeping our feet firmly planted on our path. He’s also wonderful at helping to release anything no longer serving us.